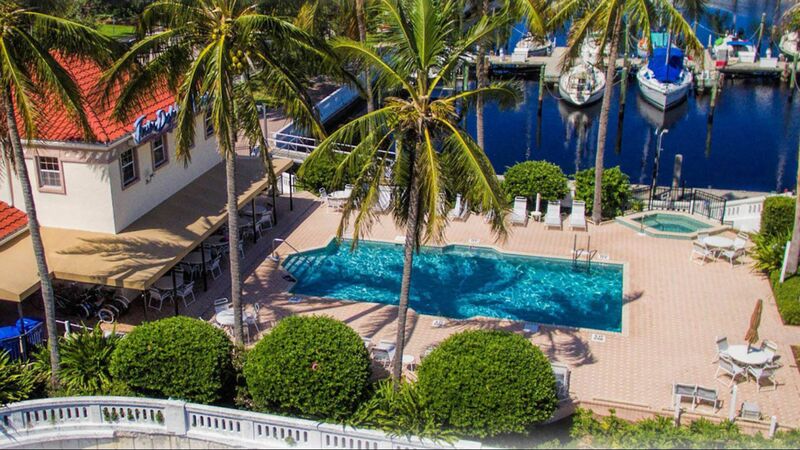 Quality lifestyle and dockage for your boating pleasure in a protected, walled harbor. Long or short term visits available. 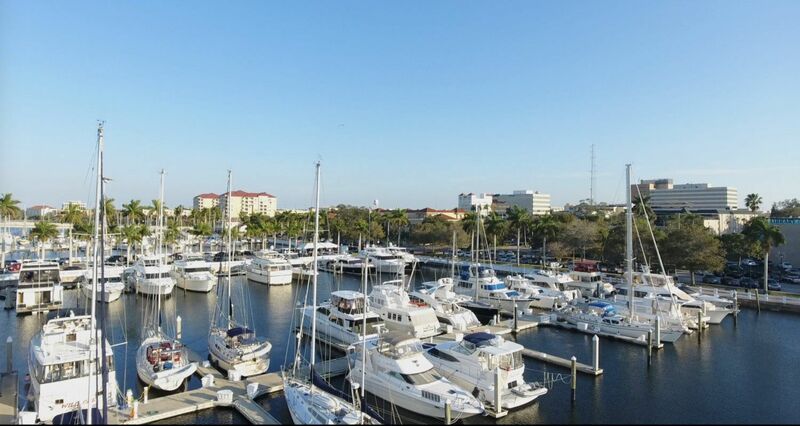 Conveniently located within walking distance of PIER 22, downtown Bradenton night life, the Riverwalk, South Florida Museum, Manatee Performing Arts Center and more. Nestled safely along the beautiful Manatee River in Bradenton, Florida. 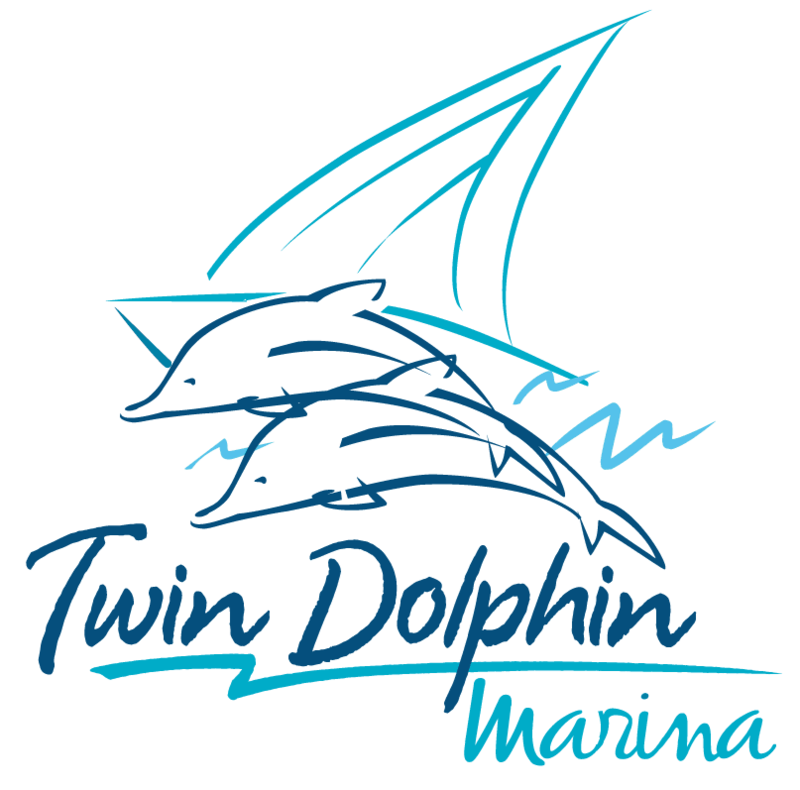 Twin Dolphin Marina is within walking distance of the historic downtown and it's quaint Old Main Street.